We use leaf trees (hardwood) and coniferous trees (softwood). 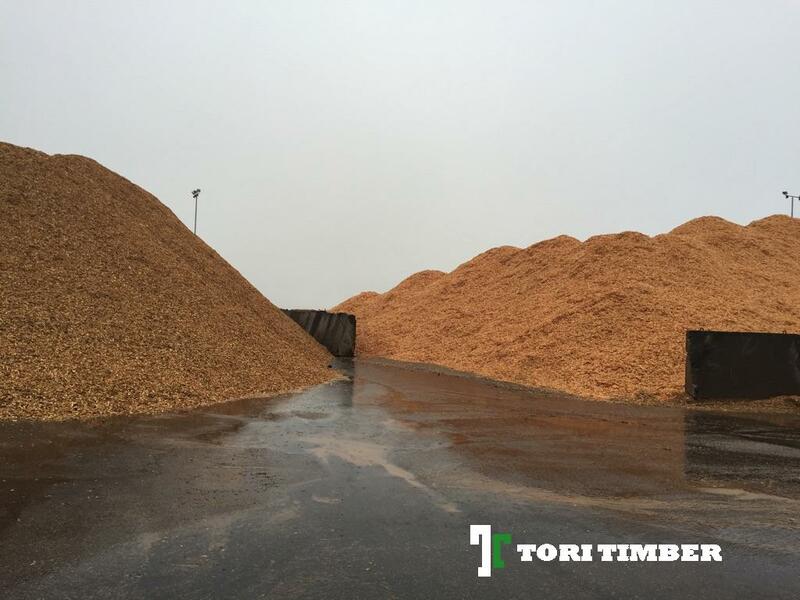 Possible are dry wood chips and fresh or green wood chips. 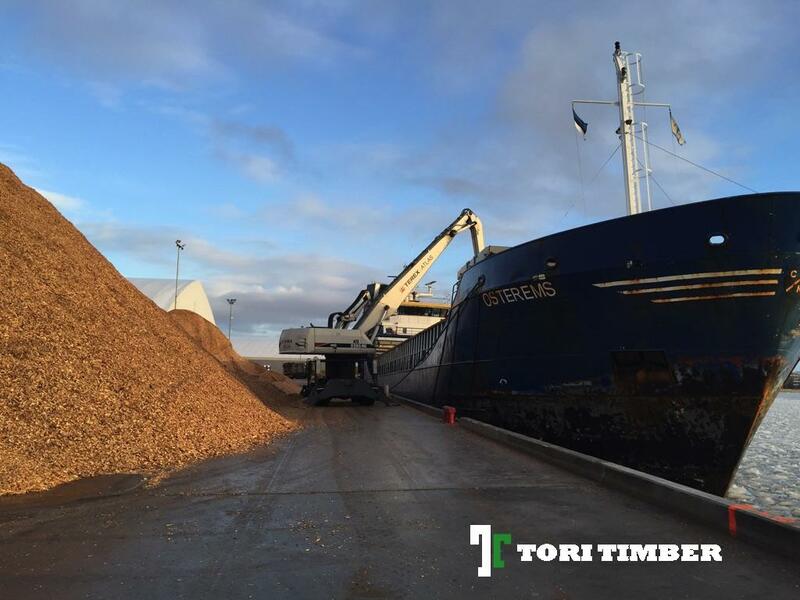 Size of the wood chips should be agreed. 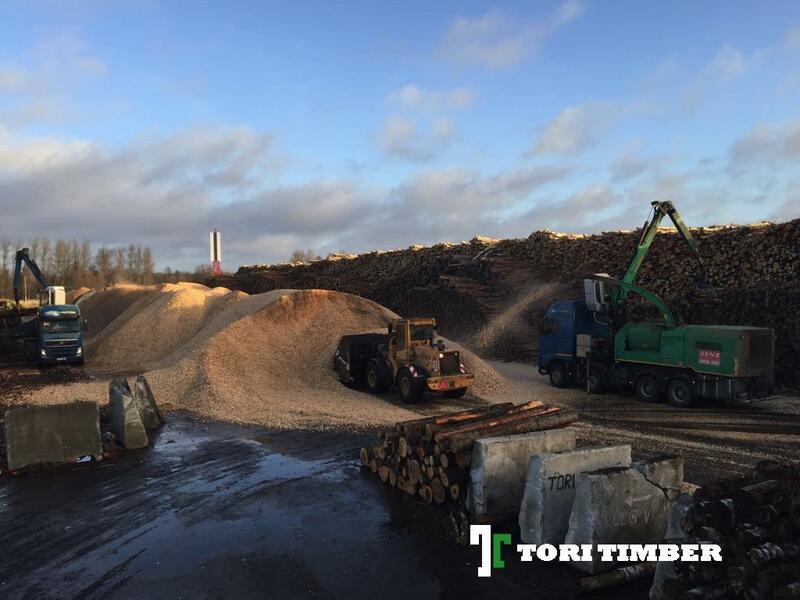 Our chipping equipment is high-quality and fast. Three different sizes can be produced thanks to the changeable sieves: sieves sized 0…30 mm, 0…60mm, 0…80mm.